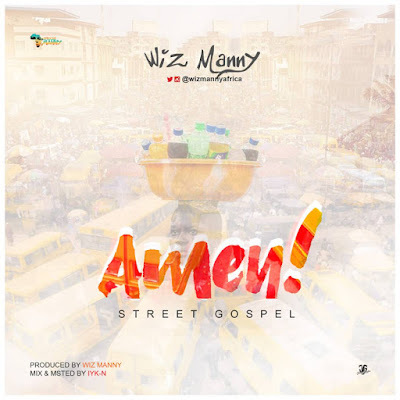 AYAYA MUSIC: Wiz Manny - AMen (Street Gospel) @wizmannyafrica #BeHeardBeSeen - AYAYAMEDIA - Be Heard Be Seen ! Talented Soul Singer/Songwriter/Producer Wiz Manny is out with a brand new single titled “Amen”. The track arrives after the successful release of his last infectious track “ZOBO (Wife Material)”. 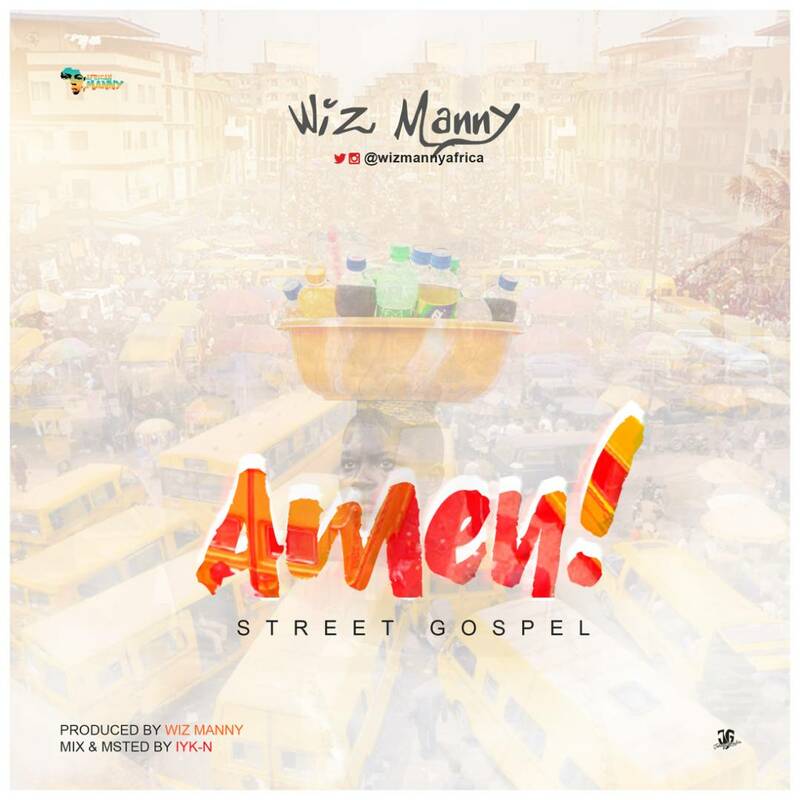 On “Amen”; Wiz Manny once again delivers but time with prayer flavour as he serves a solid gospel-tinged self produced track.